"At present, every nation in the world is a ‘developing’ country when it comes to mental health." 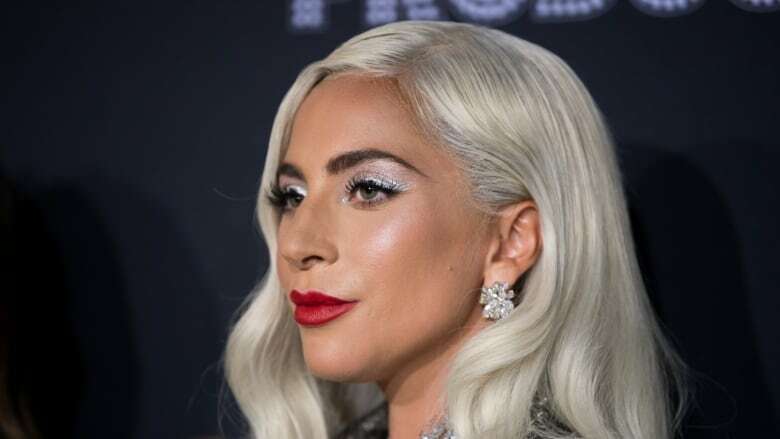 "By the time you finish reading this, at least six people will have killed themselves around the world," reads a new op-ed co-written by Lady Gaga and Dr. Tedros Adhanom Ghebreyesus of the World Health Organization. Published in The Guardian on World Mental Health Day, the op-ed seeks to shed some light on what the authors call the "most extreme and visible symptom of the larger mental health emergency we are so far failing to adequately address." It cites a stat from the WHO that suicide is the second leading cause of death among young people, aged 15 to 29. "Sometimes they are famous names such as Anthony Bourdain or Kate Spade that make headlines, but they are all sons or daughters, friends or colleagues, valued members of families and communities." Lady Gaga's new movie, A Star is Born, (no spoilers) also touches on the effects suicide can have, and her Born This Way foundation, which focuses on empowering youth, has a section on mental wellness. "Mental health is just as vital to our wellbeing as physical health," Lady Gaga wrote on its site this time last year. The Guardian op-ed cites a number of case studies around the world where communities have been effectively prioritizing mental wellness. "In Zimbabwe, grandmothers are leading the way by offering evidence-based counselling sessions on benches, which is helping break down stigma," they write. "In the United Kingdom and Australia, peer-to-peer education programs encourage young people to support one another." While there has been some progress, the authors urge governments to do more, writing that "mental health currently receives less than 1 per cent of global aid. … At present, every nation in the world is a 'developing' country when it comes to mental health." You can read the full op-ed at the Guardian.com, or learn more on the WHO's website.